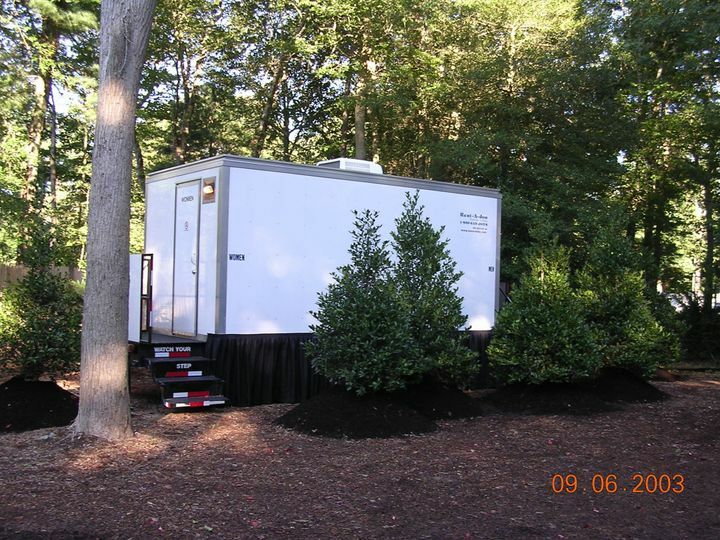 Elegant Restrooms is a new division of Rent-A-Jon and D. J. Bass, Inc.. Rent-A-Jon has been doing business for over 25 years in the portable restroom industry. 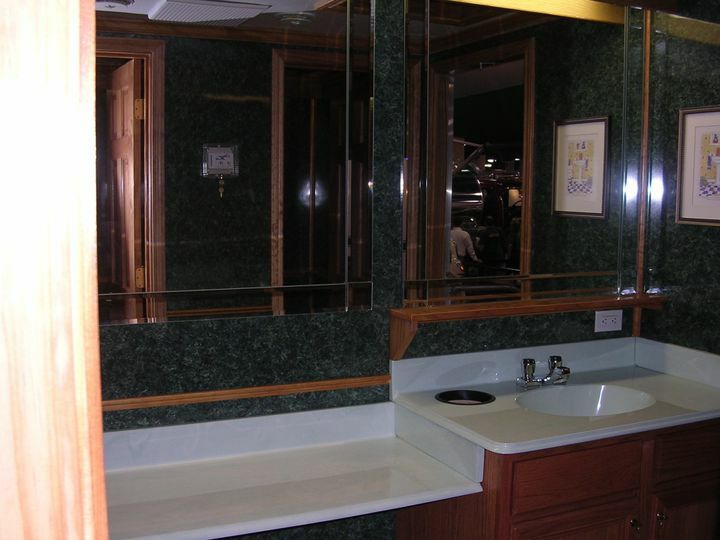 In the year 2000, Rent-A-Jon branched out into the elegant restroom division. 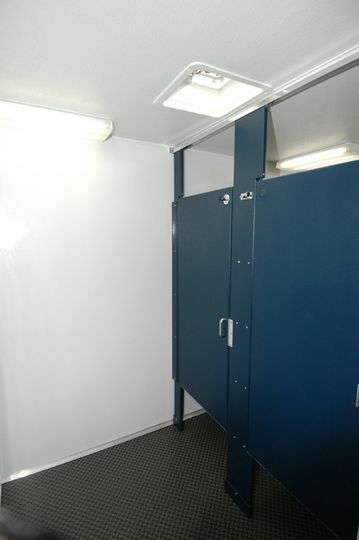 Elegant restrooms and Rent-A-Jon have always specialized in servicing the customer with upscale restrooms. 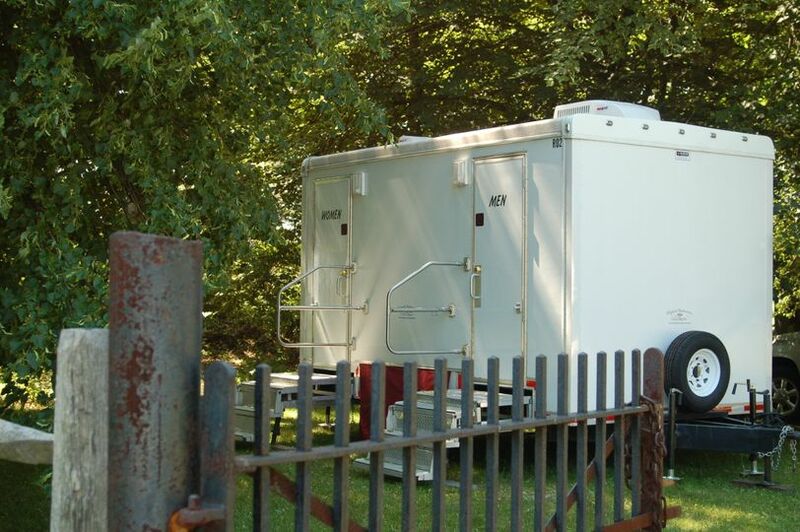 With the addition of the elegant portable restrooms we have also decided to have a name that reflects our products. 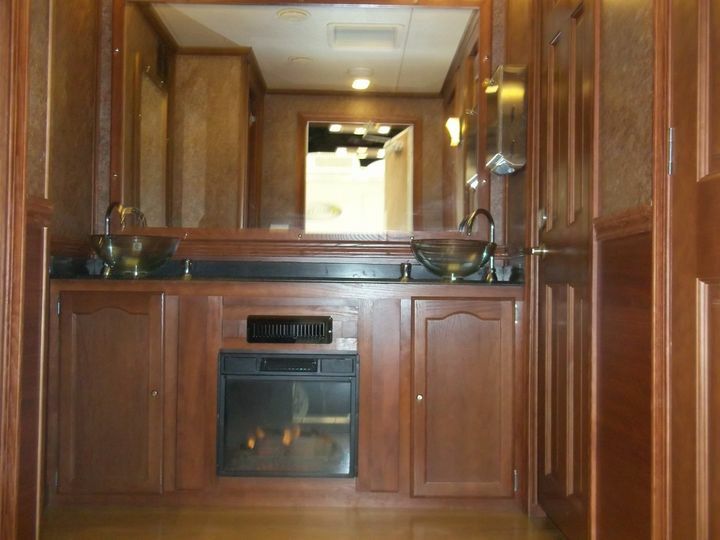 Elegant Restrooms specializes in elegant portable restroom trailers, and luxury trailers. 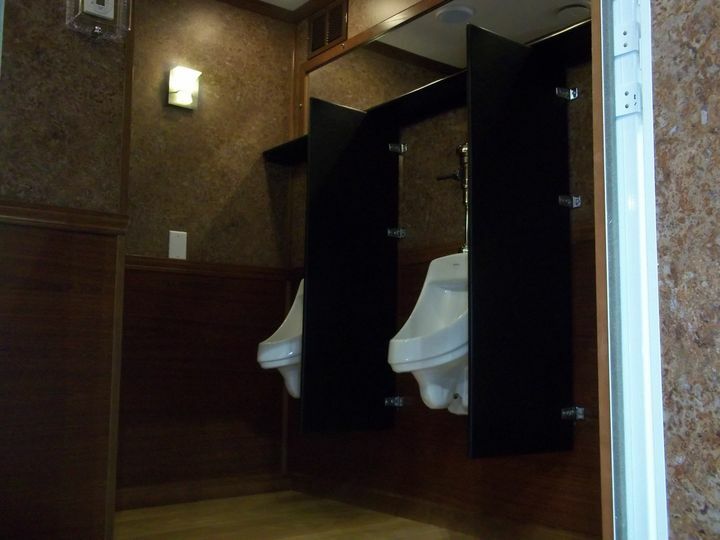 Amazing service, and the guests LOVED the bathrooms! 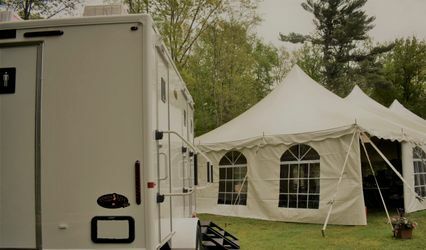 The staff who delivered the trailer were friendly and funny, and thoroughly explained how to turn everything on and work the bathrooms. Highly recommended! Beautiful outdoor restroom. Kind, friendly, and very clean !! Great service!! Very affordable ! From start to finish, amazing service! 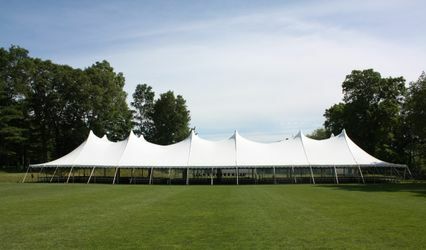 This company really cares and makes you feel that your event is their priority! 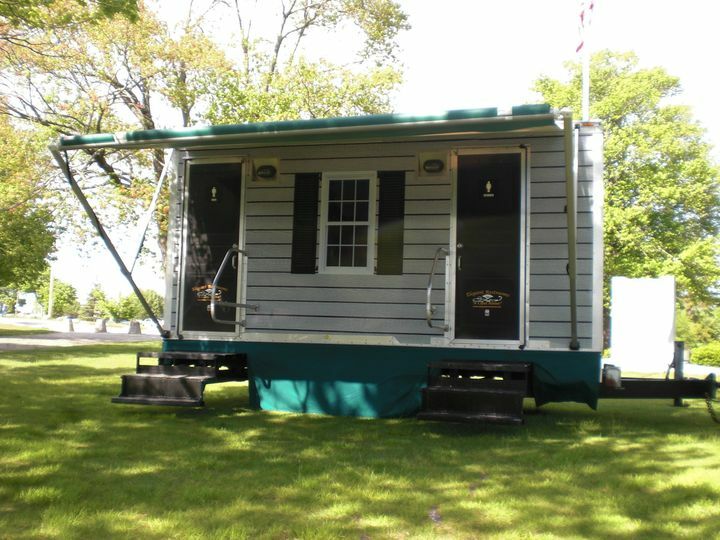 From months in advance they performed a site inspection to ensure proper placement of the restroom trailer to delivering the restroom trailer a day early and testing the unit out! 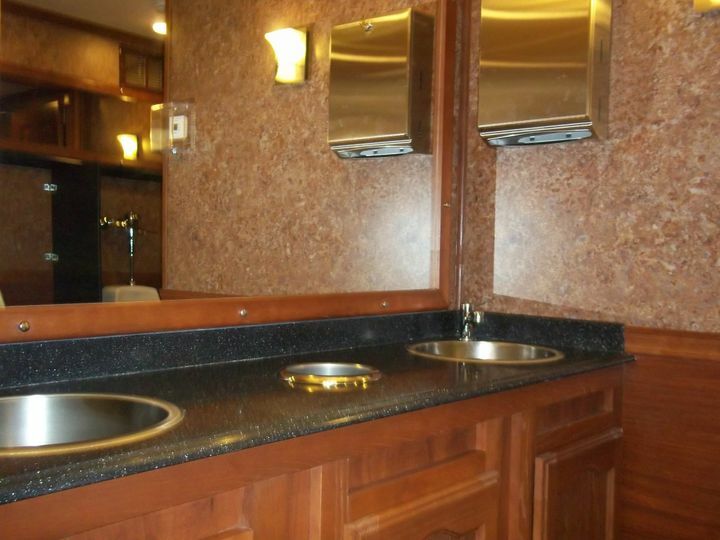 My guests couldn't believe how beautiful and clean the unit was. 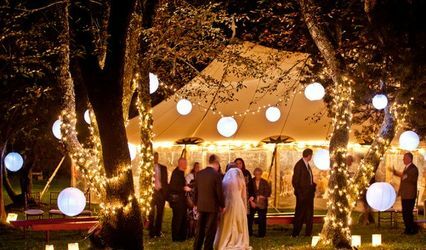 I will recommend them to anyone having a wedding or event!